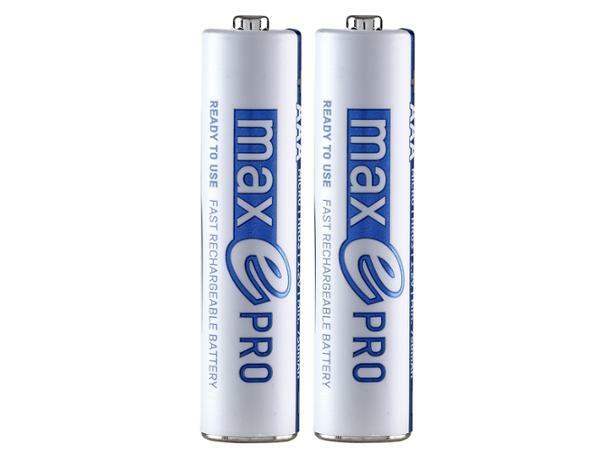 Ansmann Max E Pro AAA rechargeable battery review - Which? 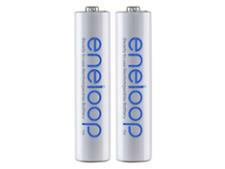 The Ansmann AAA 750 mAh Max E Pro are ready-to-use, rechargeable AAA batteries. With claims of a low self-discharge rate and consistent power after multiple recharges, we put them to the test in our lab to find out how long they last in your device. See our findings in the full test results section.